CodeBlue - a business unit of CSG Technology Ltd. Your business is potentially under attack from a wide range of IT security threats. A single lost password can wreak havoc for your business as a hacker gains access to confidential information. A server outage can disrupt production lines or take your business website offline in seconds. The attacks today are many and varied and their impacts can be felt across your entire organisation. Every organisation must have a comprehensive IT security strategy to protect their data and IT infrastructure. CodeBlue recognises this need and offers a fully managed Cyber Security Service to our customers. We also provide blended services, that is we match our services with any existing IT security solutions you may already have in place. Our aim is to help our customers avoid the damage an IT security breach can cause. Reputational damage, loss of business, regulatory fines and safety concerns are all potential consequences of an information security breach. The focus at CodeBlue is to minimise this risk at every turn to ensure your business does not suffer these serious consequences. Today, businesses need a combination of IT security software, organisational policy and user IT security focused training, along with possible hardware installed at strategic points within your IT infrastructure. Organisations need to constantly monitor and defend against intrusion. The design and management of a cyber security service requires expert IT security knowledge and the means to track and respond to any attacks and threats. Many small and medium-sized businesses do not have the in-house expertise to deploy this solution. CodeBlue has designed their Cyber Security Services to protect organisations of all sizes from the full spectrum of IT security threats using an intelligent combination of best-of-breed products and services. Whether your organisation requires a fully outsourced IT managed service or one which blends with your existing IT security investment – CodeBlue is ready to work with you to achieve the best IT security protection for your business. The Cyber Security Service is offered alongside other CodeBlue Managed IT Services: Data Backup and Recovery, Cloud Computing Services and IT Services and Support. If you want your organisation to be protected from the widest number of IT security threats, Contact CodeBlue today to discuss our Cyber Security Services. 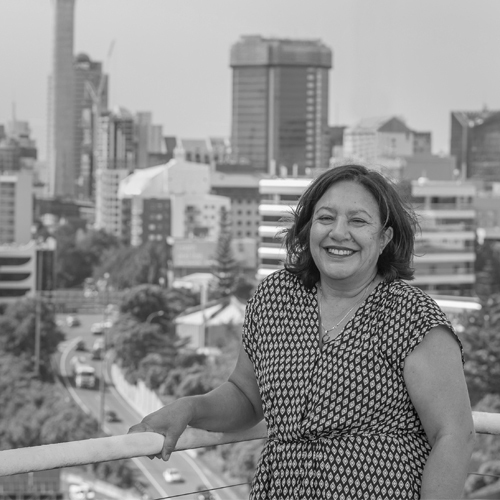 For City Sales Director Shelley Dunn the latest cyber attack was just another routine IT issue successfully resolved as part of a close partnership continuously developed since CodeBlue took over outsourced management of her IT infrastructure in 2013. Shelley Dunn, Director, City Sales. Thank you for subscribing to our CodeBlue News! 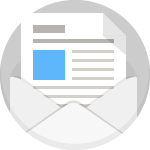 You will receive the next newsletter we send out. In the meantime, if you’d like to find out more about the services we offer feel free to call our Sales Team on 0508 IT SERVICE (48 73 78), dialing Option 2 for Sales. We look forward to talking to you.